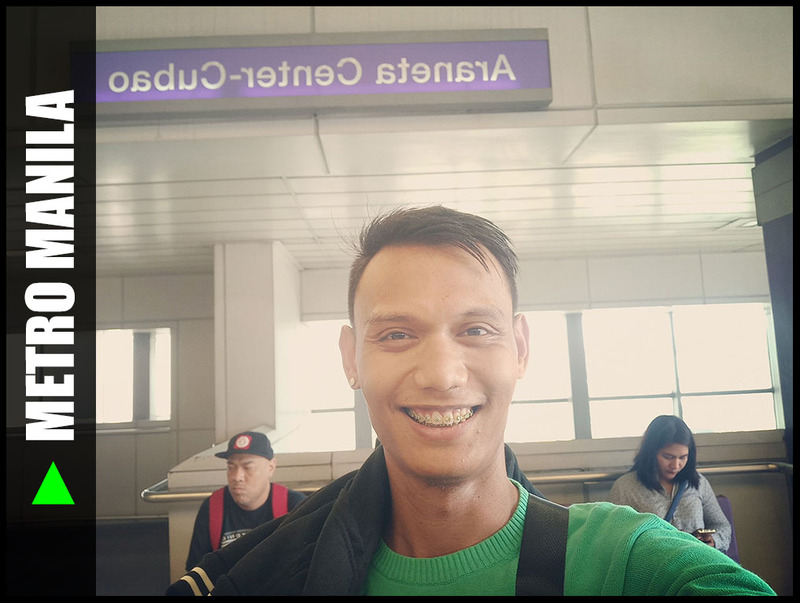 Home [Manila] Adventure All Asia Luzon Luzon Island Metro Manila Philippines South East Asia Train Stations and Railways [Manila] ► Recto LRT Station: Why I Felt So Rich? 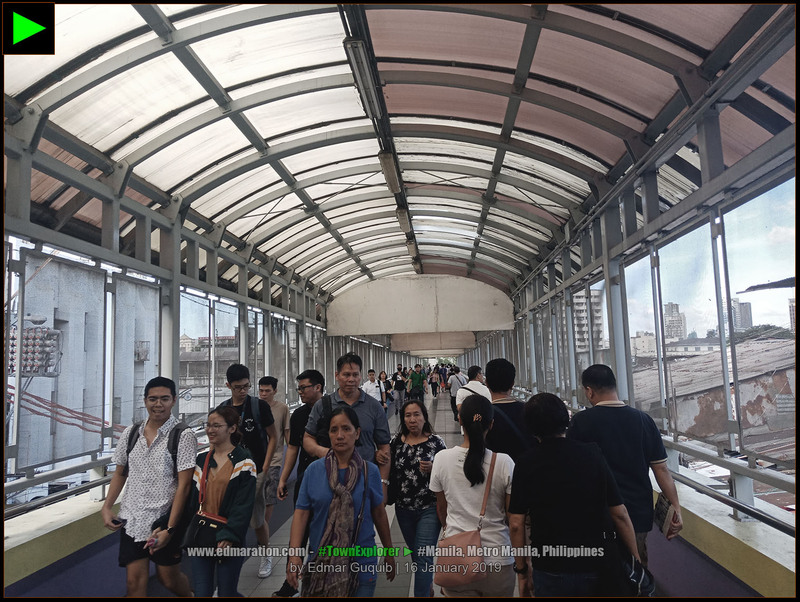 UPDATED: 2019-MARCH-12 | Why Recto LRT Station made me feel like I was a very rich man? 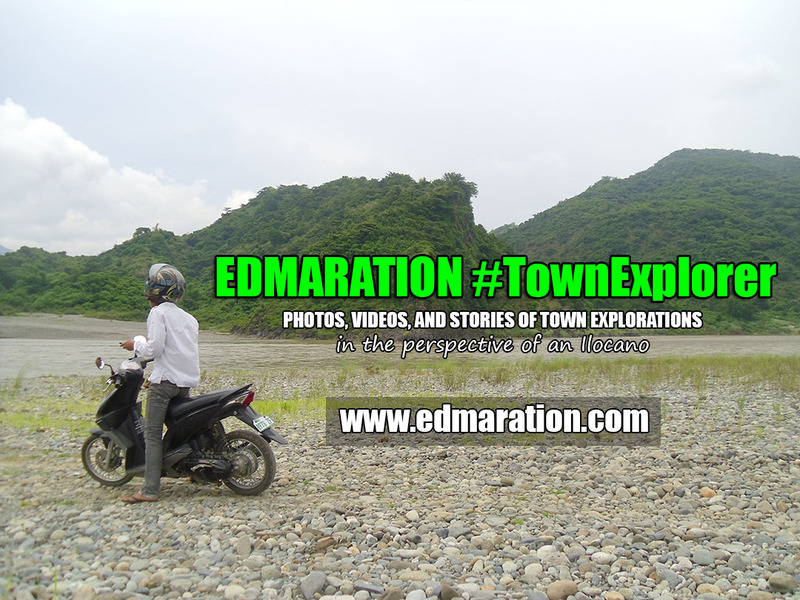 This story is episode 04 of a blog series. 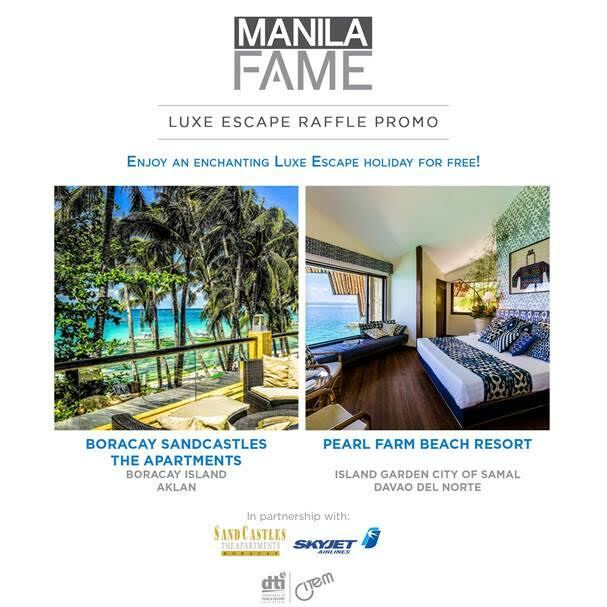 The pathway we took revealed to me a reality that's facing Manila's urbanity now. Manila is the capital city of my beloved country but she is facing challenges right now. | 1 | [MANILA] ► SOME PEOPLE (NOT ALL) WHO HAVE MORE IN LIFE ARE NOT GRATEFUL BECAUSE THEY DO NOT KNOW HOW IT FEELS LIKE TO HAVE LESS IN LIFE. We reached the Recto LRT Station in Manila and I was so happy. I thought this train ride was done, but Alex and Lou told me we need to transfer to the other station called Doroteo Jose LRT Station that's already part of the Line 1. I found out later that Recto LRT Station is the last station for Line 2 for this side of Metro Manila. 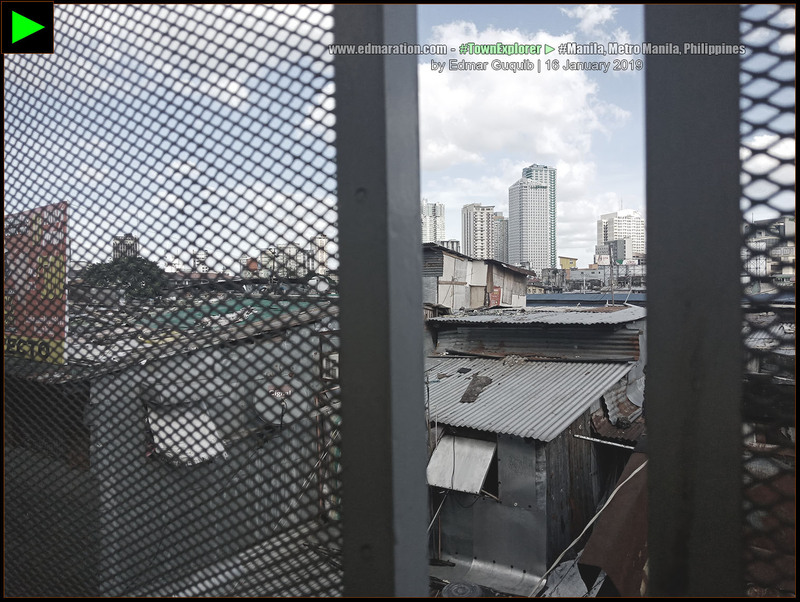 We walked through an elevated pathway connecting the two stations and there I saw the glaring overt poverty displayed in Manila's key areas. 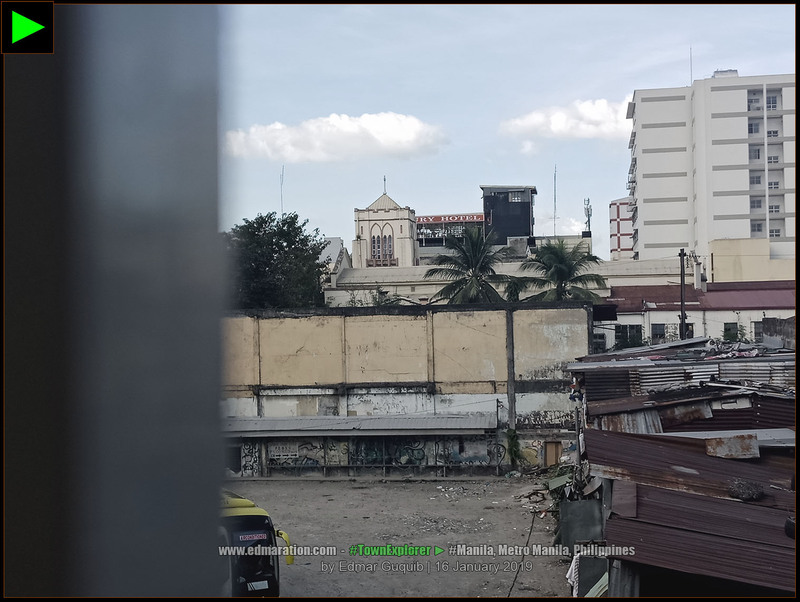 I saw slums located very near the Recto LRT Station and this scenario put me into random introspections. | 2 | [MANILA] ► IT'S NOT ABOUT THE BEAUTIFUL HOUSE. IT'S ALL ABOUT THE BEAUTIFUL HOME. | 3 | [MANILA] ► TRUTH HURTS, BUT TRUTH SETS US FREE. 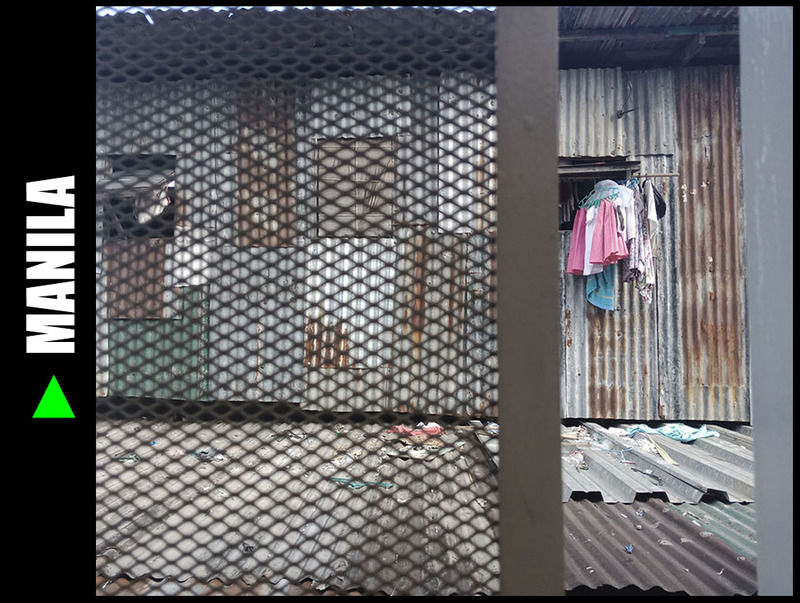 I subscribe to the belief though that the slums of Manila do not necessarily define the economic standing of our country (Canada and the USA also have homeless people) because homelessness and poverty issues are complex issues that could not be solved overtime. Take note that the poverty rate in the USA is 13.4% (2017) while 34.8 percent of Greeks (in Greece) live in poverty or in danger of poverty (2018). The Philippines has 21.6% poverty rate in 2015. Although the Philippines has a bigger figure per capita, USA would still overtake us in numbers if we talk about the quantity. The 13.4% in the US translates to ~43 million poor Americans vs ~22 million poor Filipinos. 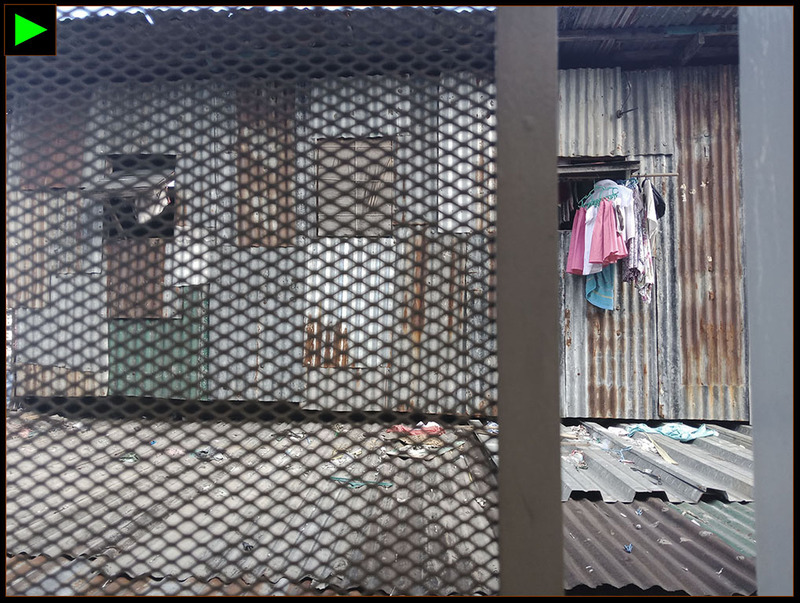 Moving on, these slums do not necessarily reflect our economic standing because some people living in the slums also have smartphones and television sets. Probably, some reasons like scarcity of living space could be considered. Some people would just want to stay in these areas because it's near their place of livelihood or for reasons of sentimentality. I am not an expert but I'm just entertaining the substance of other points of view. , United States or elsewhere in the world. | 4 | [MANILA] ► OUR FACE IS MAGICAL. IT REFLECTS WHAT WE FEEL. IT MAKES US UNDERSTAND EMOTIONS. Reaching the Recto LRT Station, I couldn't help myself but to document this journey. Lourdes and Alex were observing. I didn't know what's running inside their heads that time but I was pretty sure they wanted to tell something. We exited Recto Station and there was a pathway leading to the other LRT Line. I thought it's already the end of my first LRT ride but my companions told me we have to transfer to the other line. Ok, I got it. Recto is the last station in this other side of Line 2 and we needed to transfer to the other line to reach our destination. 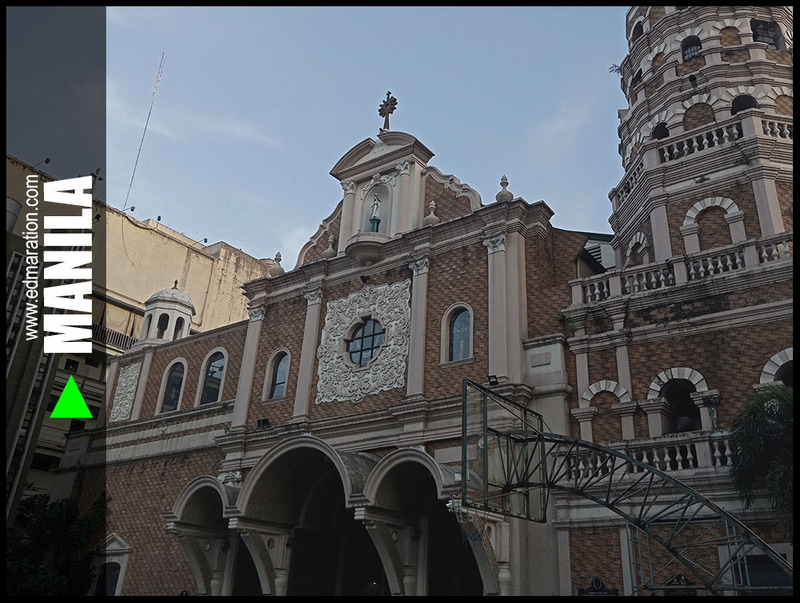 | 5 | [MANILA] ► THE HIGH BUILDINGS ARE SYMBOLIC OF THE HIGH HOPES OF THE POOR TO ESCAPE POVERTY. | 6 | [MANILA] ► IN LIFE, THERE IS A ROAD TO POVERTY BUT THERE IS ALSO A ROAD TO SUCCESS. THE ROAD YOU SHOULD FOLLOW IS NOT A MATTER OF CHANCE, BUT A MATTER OF CHOICE. | 7 | [MANILA] ► THE CLEAR BLUE SKY CONSTANTLY REMINDS US THAT BEHIND THE CLOUDS, THE SUN IS STILL SHINING. WE CAN WIN THE POVERTY WAR BECAUSE WE CAN. 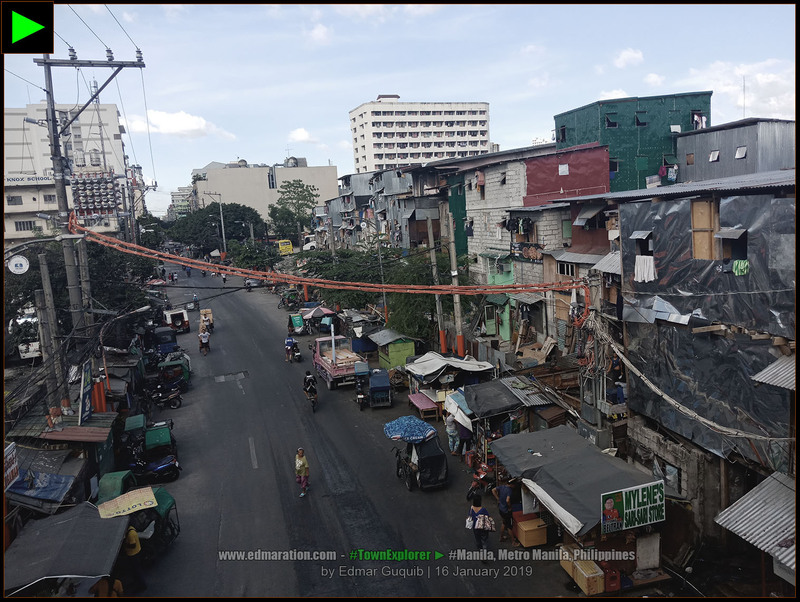 The pathway we took revealed to me a reality that's facing Manila's urbanity now. 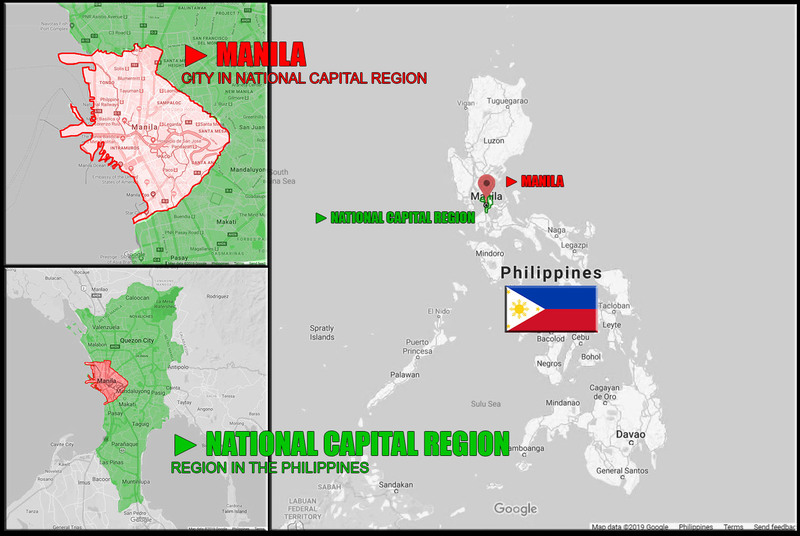 Manila is the capital city of my beloved country but she is facing challenges right now. I saw a polarizing scenario as I walked on the elevated pathway. From afar are business districts with imposing high rises showing the wealth of Manila. 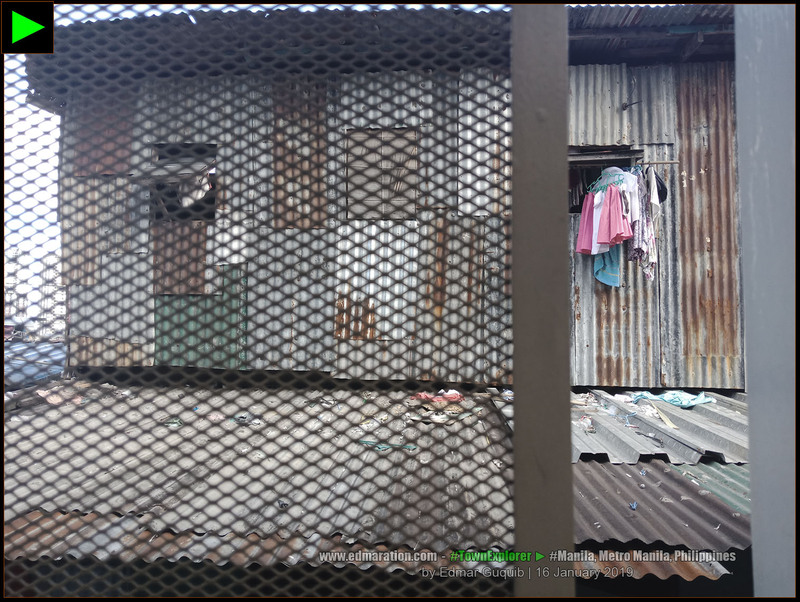 Just below the elevated pathway is a slum showing the poverty of my dear country. I felt bad about what I saw (and I think no sane individual would be happy with this). I've never seen in person a sad reality in this scale. There's so much people sharing a space that's less than enough for them; a space they could call their home, but not their own. The Recto LRT Station has shown me realities in life. I felt privileged. I felt lucky. I felt grateful. I felt the luxury of having our own house (although our house is not that beautiful or big). Poverty may be a pressing issue facing our country today but I believe in the saying that "If you are born poor, it’s not your fault, but if you die poor it’s your mistake". 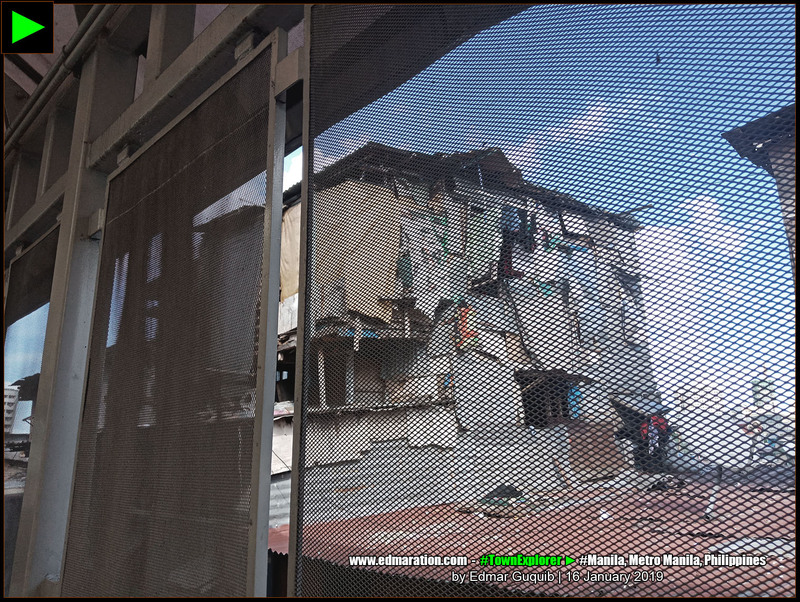 The display of poverty near the Recto LRT Station made me realize how blessed I am. I felt rich compared to the set-up I saw, hence allowing me to feel that sympathy and compassion to people who have less in life in terms of financial status. I specified that these are the people who have less in financial status because the scarcity of their resources doesn't necessarily make me "more" or "better" than them. I'm pretty sure that people living in dire situation like this have also more in life. They are resilient. They are strong. They are capable of living happily without the convenience we experience. The foregoing qualities I mentioned are already enough to consider them as people who also have more in life because they possess the qualities that people with better financial status may not have. That means that if they will escape this kind of situation, they will be wiser because they already experienced how it feels like to live in a dire situation. Surely, their standard of happiness will be very low and I believe they will find happiness in every simple thing they never had before once they escape poverty. 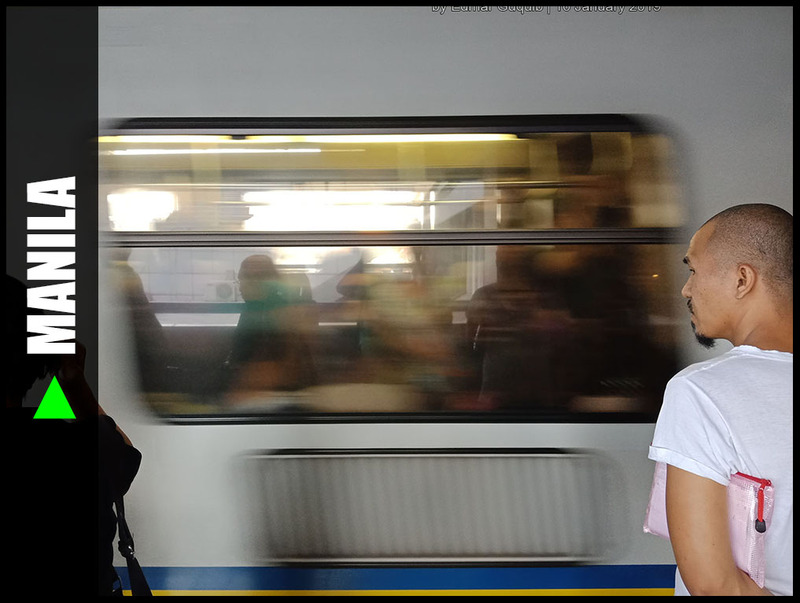 ► BLOGSERYE 006: MY FIRST LRT RIDE | You're on the Episode 04 of this series. 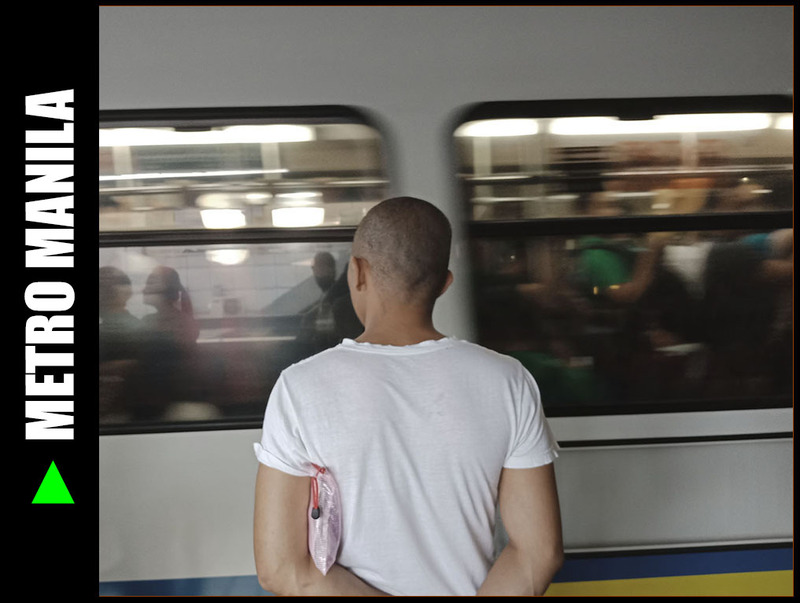 [METRO MANILA] ► Cubao To Recto Via LRT: Symbolic Ride For The Nurse In Me | You cannot be your old self all the time. You need to transform for the better and powerful new you. 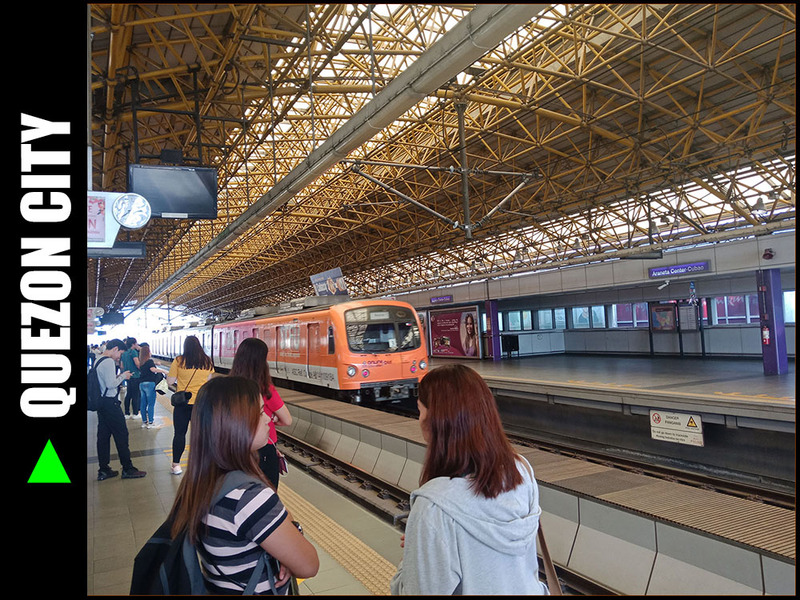 [MANILA] ► Recto LRT Station: Why I Felt So Rich? | You're currently on this page. ★ [MANILA] ► Why My Principles Changed from Y.O.L.O to REALITY? | While it isn't bad to travel non-stop, the question is could you sustain it without compromising your future? ✈ This post was filed under the category "Train Stations and Railways" See more posts related to this below. ► 12-March-2019: Series tracker lay-out updated. Link to Episode 06 added. ► 14-February-2019: Link to Episode 05 added in the series tracker at the end of the post. ► 10-February-2019: Some grammar issues corrected. ► 04-February-2019: This post was published.